This entry was posted in Uncategorized and tagged arborg, churches, commercial fishing, farming, gimli, history, Images, Lake Winnipeg, manitoba, new iceland, photos, Riverton, Winnipeg Beach by william. Bookmark the permalink. Bill this sounds like fantasy to me! Please elaborate, I can’t conceive how this could be possible. 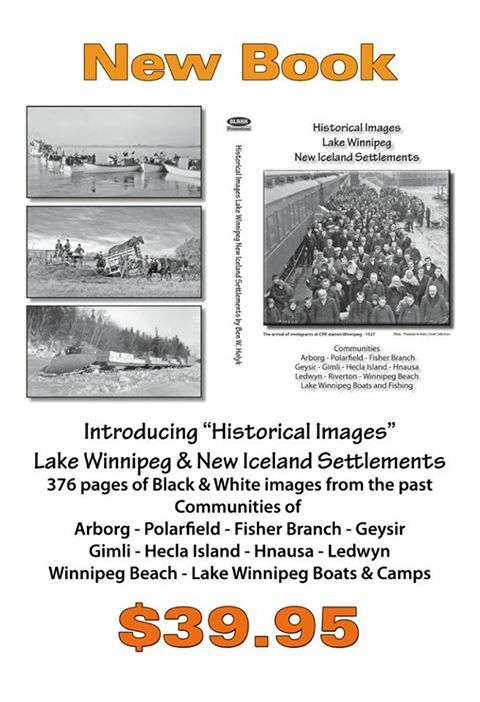 Lake Wpg freight trains were long lines of large sleighs pulled first by horses, then by caterpillar tractors. Not railway trains. This book has some excellent pictures of these freight trains traveling over the ice.